It is monumentally absurd that one individual, ignoring the consequences, should have the absolute power to shut down the government of the United States — just because he can! No! Elections Are Not Term Limits! 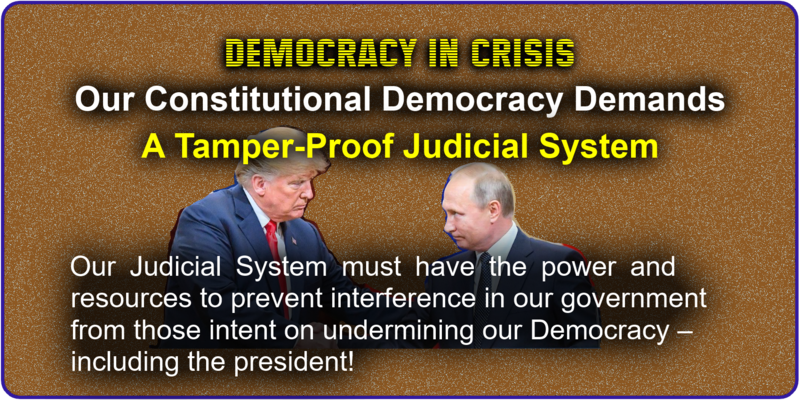 Without Rational Term Limits, the fate of our Democratic institutions remains in the hands of self-serving, power-hungry politicians willing to turn a blind eye to government corruption and collusion with foreign oligarchs intent on undermining our Democracy. 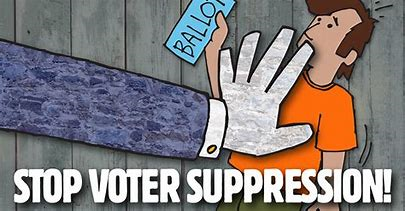 If our Democracy is to endure, our Constitution will have to be "tweaked" to address the flagrant voter suppression just exhibited in the 2018 mid-term elections. The repeal of Citizens United, in conjunction with our proposed Lobby Reform Solution, would put an end to the flagrant corruption which imperils our Democracy. Our proposed Lobby Reform legislation would go a long way toward ending the flagrant corruption which has turned our "government by the people" into "government by and for the corporations and special interests"! Finally! 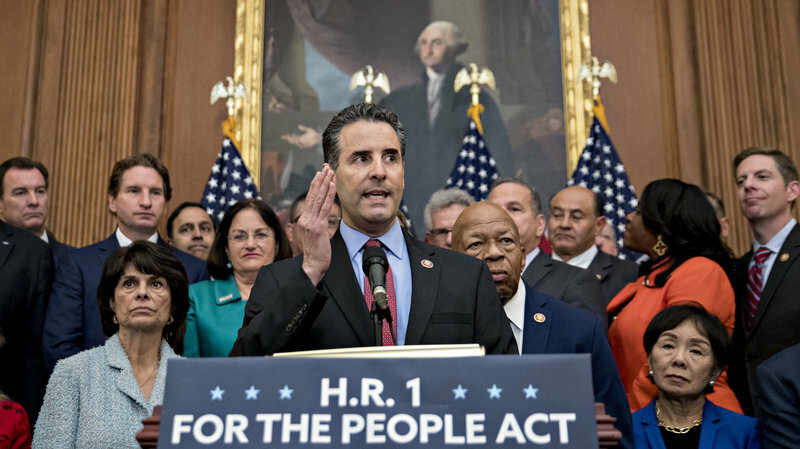 House Democrats have introduced the "For The People Act", also known as HR 1. If the bill becomes law, the shabby tricks Republicans use to stay in power might become a thing of the past. 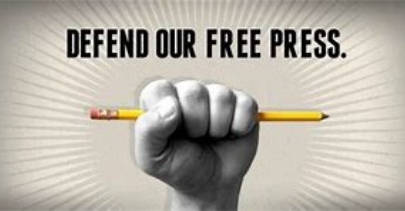 As Donald Trump's frontal attack on the American Free Press continues, Republicans are happy to keep their heads in the sand until the sandstorm passes – never mind the harm Trump's lying does to our Democracy! As Voter suppression prevents certain selected ethnic groups from voting against a candidate or proposition; it's high time this assault on American Democracy be stopped once and for all. This looming threat, if ignored, will increase the ranks of the unemployed exponentially. The result: mass poverty, social unrest, national instability and higher rates of crime. Rational Americans was created to provide rational, realistic and transparent reforms designed to solve the problems which now threaten our sovereignty, our national security, our Democracy and its institutions. Contact Us and tell us what's on your mind. Better still, Join Us! We can't stand by while politicians allow our Constitutional Democratic Republic to be torn apart. We must all do our part.